St. Patrick's Day Earrings, St. Patrick's Necklace and Other Ideas for Wearing Green! 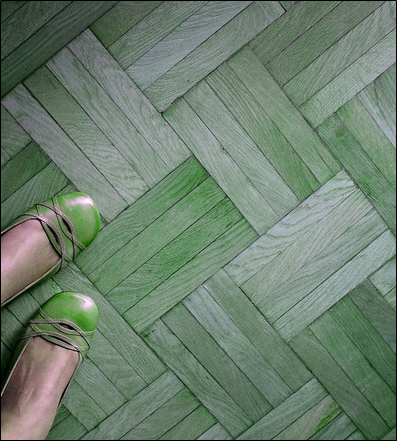 St. Paddy's Day celebrations have began and we know just how you can look flawlessly stylish in green. 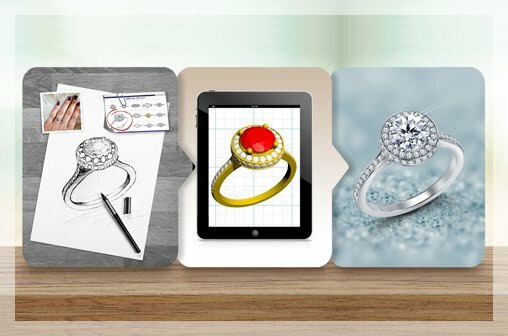 Here are 10 great ideas. Green jewelry is perfect for St. Patrick's Day when you don't want to dress fully in green. Some subtle touches of green are perfect for a stylish celebration. 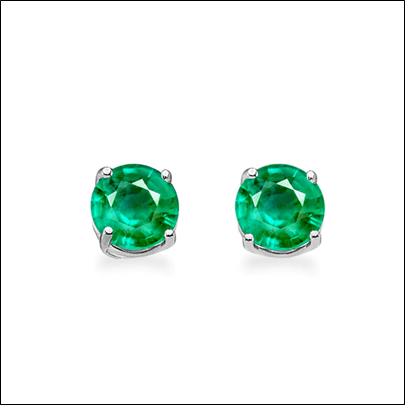 These emerald studs are just the perfect shade of rich green to light up your St. Patrick's Day celebrations. 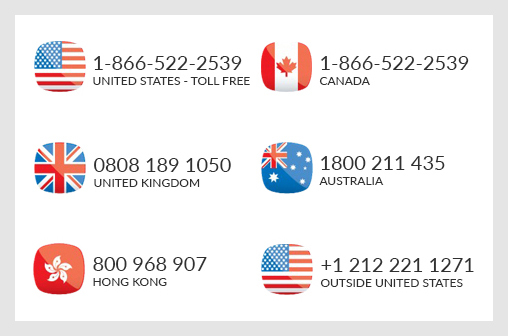 The best part about them is that they are no-fuss, so they won't get in way of your all-night revelry. 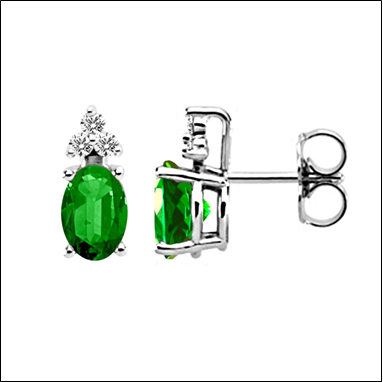 These emerald earrings are just what you need for a quiet celebration at home or a friend's place. 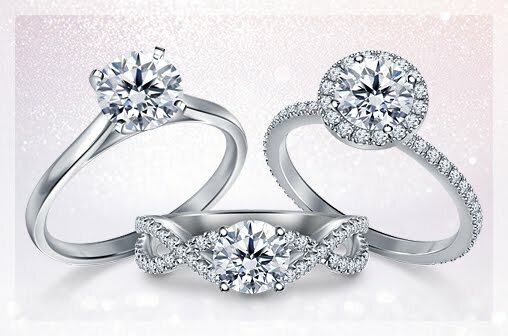 With a trio of accent diamonds, these earrings add just the right amount of sparkle to any outfit. 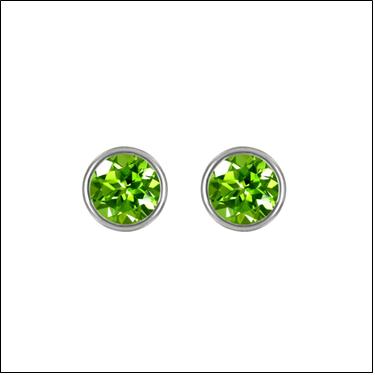 Besides emerald jewelry, earrings and pendants with peridots are also a great choice for a St. Paddy's celebration. The wonderful part about these green accessories like peridot jewelry and emerald jewelry is that they are subtle. You can wear them to work and go off to the St. Patrick's Day party right from work. 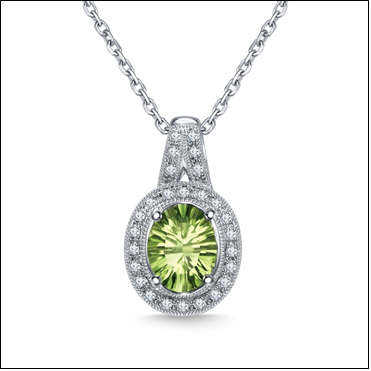 If you want something a little more dressy for your St. Patrick's day outfit, consider this peridot necklace. It has a diamond halo for extra sparkle and it would be a beautiful addition to your wardrobe for St. Paddy's Day and all around the year. 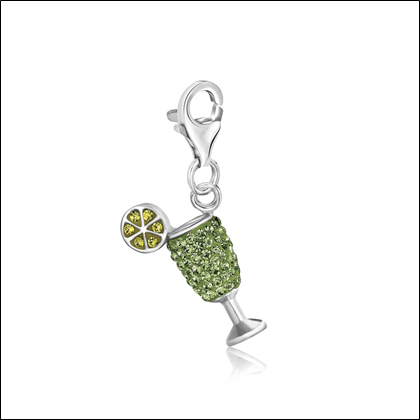 This pretty cocktail glass charm made from green crystals is perfect for fun dressing up on St. Patrick's Day. You could also clip it onto a charm bracelet. This ring is a type of St Patrick's day jewelry that you can wear any time of year. 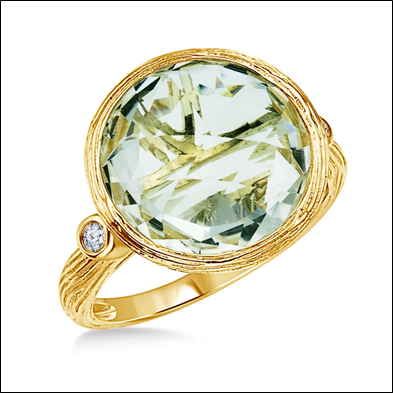 The stunning green amethyst center stone is set in 14K gold. 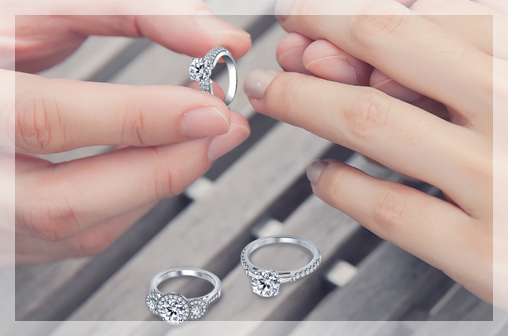 The engraved details add a wonderful textural appeal to the ring. This subtle mint green dress is perfect for St. Patrick's day. Try to choose dresses that you can wear any day of the year rather than something you can wear only once a year. 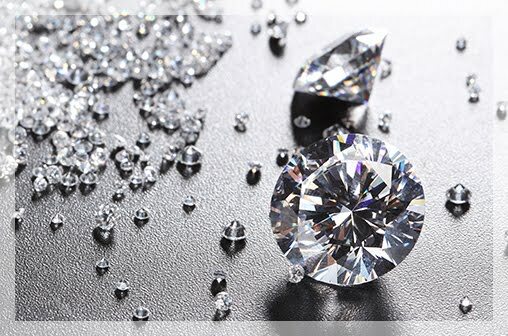 A dress like the one above can be accessorized with green jewelry for St. Paddy's Day and sleek gold jewelry is perfect for dressing up the outfit for the rest of the year. Go shopping for St. Patrick's Day in your own closet. You can mix and match any green skirt or pants with a simple black or white t shirt. Simply dress up the outfit with the right accessories to be party ready for St. Patrick's Day. A St. Paddy's Day manicure is also a chic way to wear green on this day. 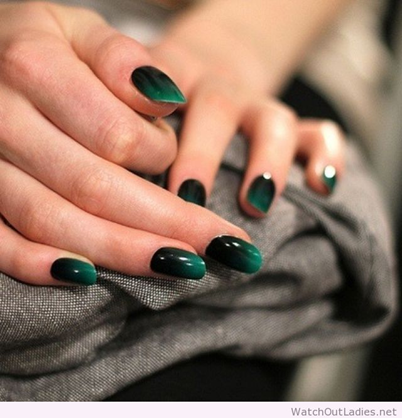 You can keep the rest of your outfit subtle with emerald green nails. Complete your outfit with comfy green flats. Whether you'll be out partying all night or playing hostess to your friends, you'll be on your feet all day. So, a pair of comfortable yet approved for St. Paddy's green flats are just what you need. Have a fashion-forward St. Patrick's day with these stylish ideas.